Food served Sun–Tue 9am–3pm. Closed Mon. This neighbourhood brunch spot does a sterling job of serving up simple, wholesome food with a very genuine commitment to local suppliers in a cosy atmosphere. Tea is from Edinburgh’s Pekoe Tea, the coffee is from Williams & Johnson (a five-minute walk away on The Shore), the milk comes from Mossgiel Farm, Ayrshire and the cheese is from Kedar Cheese in Dumfriesshire. 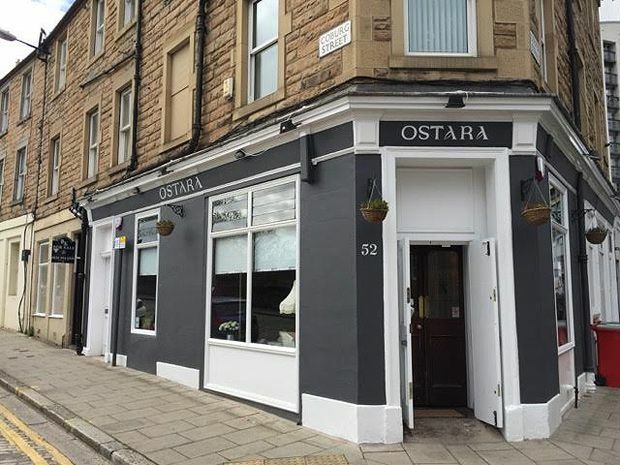 Leith and Newhaven locals in the know reap the rewards – Ostara’s breakfasts and cakes make for a good pit stop at the end of a scenic walk along the Water of Leith. Although the focus has been on brunch plates (the menu currently offers grilled kipper with poached eggs and sourdough toast; root vegetable rösti with mushrooms and fried egg, or banana bread French toast with Puddledub smoked bacon) there are plans to swap in some lighter lunch items and salads come summer. The chintzy room with its squashy armchairs, ornate cornicework and china teacups is also a good space to hire out for a private birthday party or special sit-down meal.